World AIDS Day, designated on December 1st every year since 1988, is an international day dedicated to raising awareness of the AIDS pandemic caused by the spread of HIV infection and mourning those who have died of the disease. 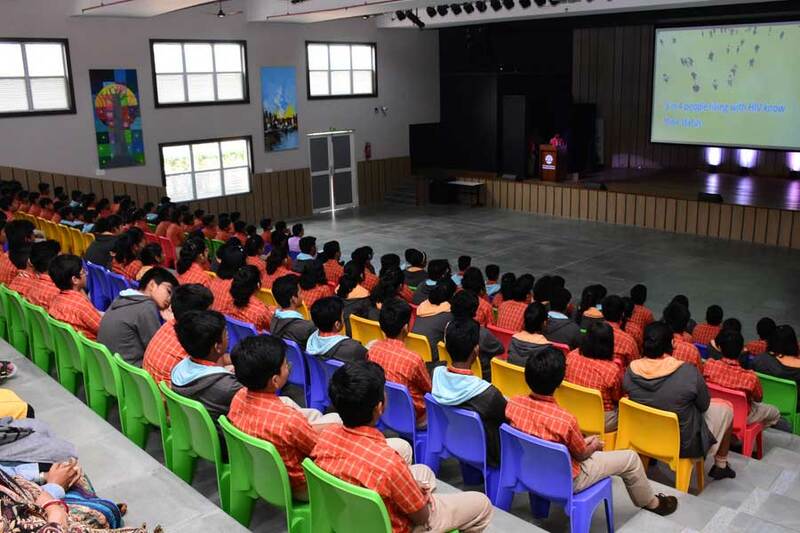 World AIDS Day was observed at SAI International Residential School on December 1, 2018 in a session held by the students of class VII. 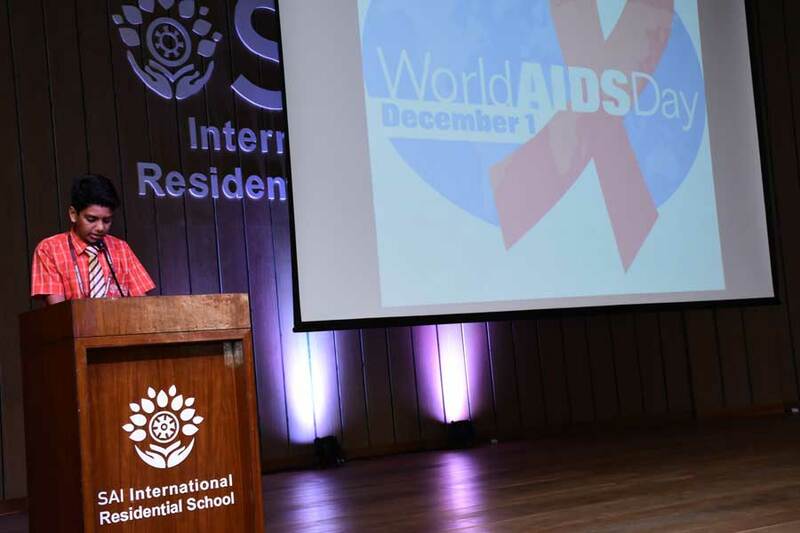 Students laid special emphasis on how to prevent AIDS and take care of those who are affected by it with compassion. 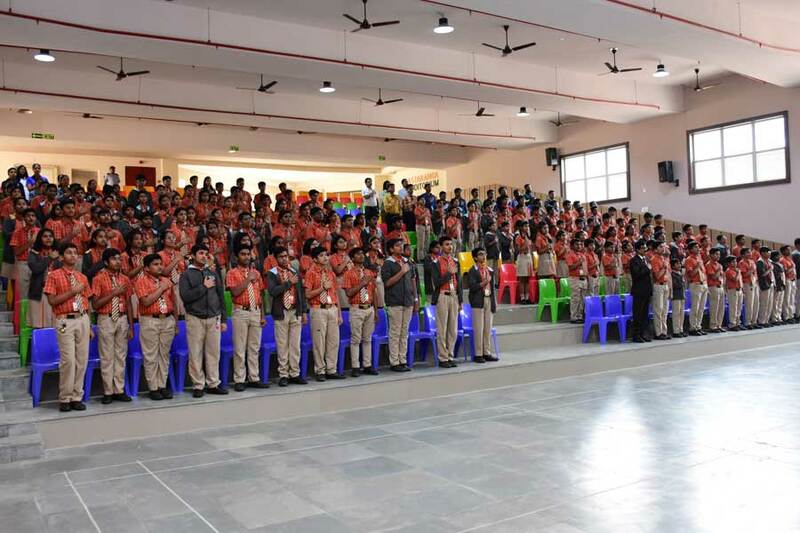 It does not spread with touch so, students appealed to the audience to be considerate towards the AIDS patients. 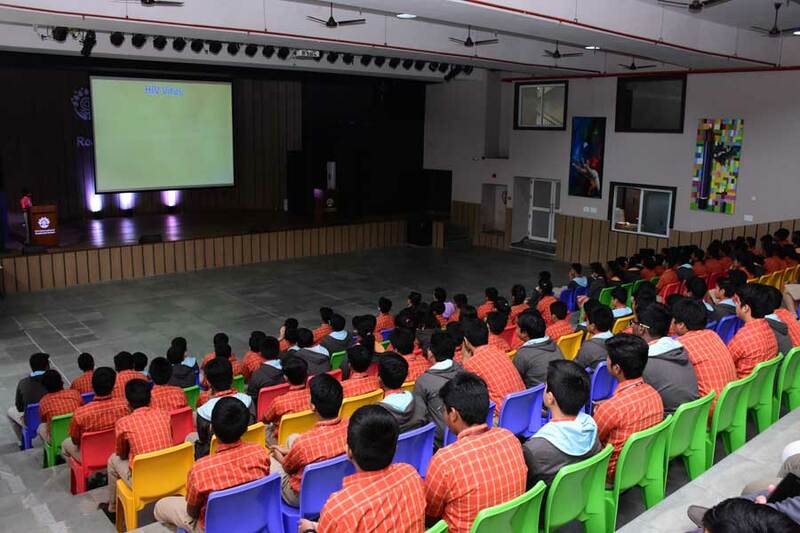 It was a very informative session for the students.